Are you planning a tour in Yangon which is one of the most renowned city of Myanmar? Before you are visiting the city, you should make a proper plan so that you don’t miss anything. There are different places in Yangon where you can visit. You will find various architecture, Festival, and some other things. Also, you can do several activates in this city. 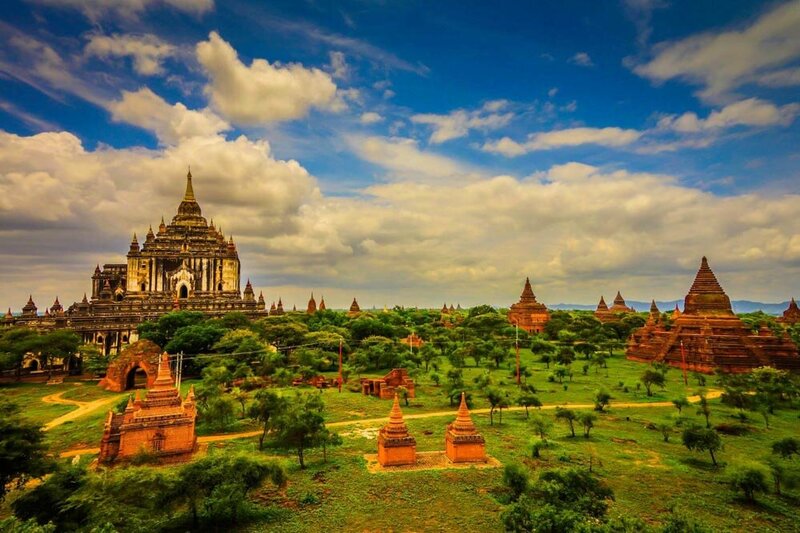 You can select different Yangon Tours from travel agencies. However, before traveling the city, you need to know the best things that you can do. Here I am going to share top 5 things to do in Yangon. Never forget to enjoy the architectural beauty of this Pagoda. This is a massive structure with old-plated sprawl of stunning temples, stupas, and statues. The inside scene is just breathtaking. This is a similar structure as the Buddhist version of Las Vegas. Try to visit this place before the sunset. Otherwise it will be difficult to get the proper lighting inside. You can take some memorable photos in the evening in this place. Myanmar is famous for different rivers. So many tourists visit this site for different river cruises. You can enjoy a sunset cruise on the Yangon River. You will get a different look of the city in the evening. You can enjoy one or two beer at this time. To experience the local culture and meet new people, you should visit different markets of Yangon. The best market of this city is Bogyoke Market where you will find variety of things. It is built in 1920. There will be local crops, spices, poultry and fishes in this market. You can buy some fest fruits from this market. Whenever visiting a new city, make sure that you have tested different street foods. Yangon is not exceptional from them. You will find a lot of small and large street food shops in the city. You will also find some “Safe Food” slapped on a vendor’s cart. If you want to explore the crumbling architecture and colonial buildings of Yangon, go for a walk around the city. Go to the old city to find old structures. You will also see some older streets in the city. You can take some roadside teas when taking a break.